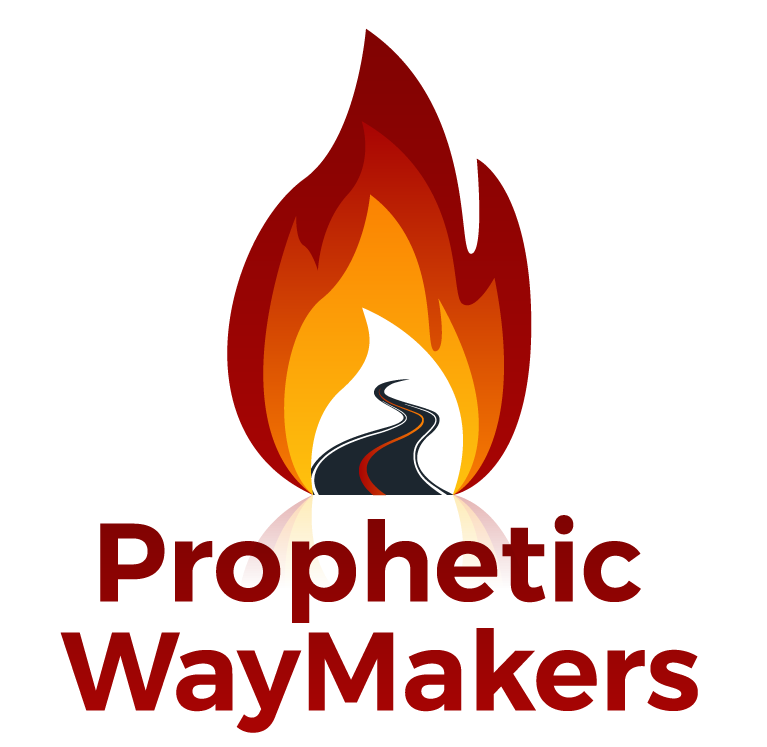 I WILL BUILD A WALL OF PROTECTION IF….YOU BUILD A WALL OF LOVE’S INTERCESSION by Rebecca Baker – WayMakers: Prophetic and Loving It! Jer 15:20 They will fight against you like an attacking army, but I will make you as secure as a fortified WALL of bronze. They will not conquer you, for I am with you to protect and rescue you. I, the LORD, have spoken! “Evil is marching around the World with its demonic forces inspiring destruction BUT My KINGDOM has no Beginning or END. But what can you do to exercise the AUTHORITY I have given you to ADVANCE my KINGDOM? First, I need you to return to me in your Hearts. Return to my kingdom laws and the way I operate my Eternal Kingdom. So that your Hearts are choosing my way and not the god of this world’s way of vengean ce and destruction. REPENT of any racial or national prejudice that causes your heart to exclude any of my children from my Kingdom. Black to White. White to Black. Latino to White. Latino to Latino. Asian to White. White to Asian. American Indian to White. White to Native American. Nation to Nation. Gender to Gender. Once you have done this, then you will Understand my Wall of Protection is not to keep out any of my children but to STOP THE EVIL plan against all my Children of righteousness in My Son Jesus. Here is my Word to you. Declare it. Set up in your hearts a Wall of Love for the Turning Around of the Hearts of those in the Spell of Evil. Pray for the Spell of Evil to be broken off of them and for the Wall of Love’s INTERCESSION to cover them in His Grace so they can Choose to Change their hearts EVEN in the middle of the MARCH of HATRED AND DESTRUCTION. PASS THIS ALONG TO EVERYONE YOU CAN SO WE BUILD A WALL OF LOVE’S INTERCESSION! Jer 15:19 This is how the LORD responds: “If you return to me, I will restore you so you can continue to serve me. If you speak good words rather than worthless ones,you will be my spokesman. You must influence them; do not let them influence you! Jer 15:21 Yes, I will certainly keep you safe from these wicked men. Wow! What a mighty and powerful word! Love does cover ALL!! Love does Triumph over evil, an evil can not stand where there is unity in pure love that comes from us connecting with the Father , because he first loved us. This is my heart’s cry, The captives set free in Jesus’ Name to know and live in Christ and His Love, recognizing Jesus defeated Satan and His plans once and for ALL! And for us to pray in tongues, praying the Will and Truth of God as we confound the enemy! Great, encouraging and timely word! Thank you for listening and sharing!